Composed by Ingolf Dahl (1912-1970). Edition Schott. 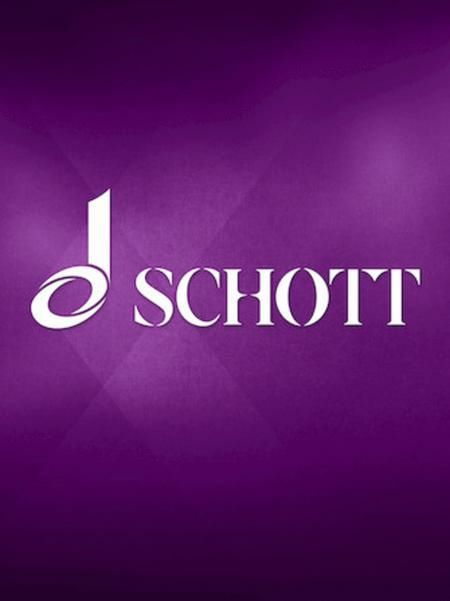 Schott Music #EAID21. Published by Schott Music (HL.49012874).